Enjoy Your Drink More With These Delicious Edible Cups! 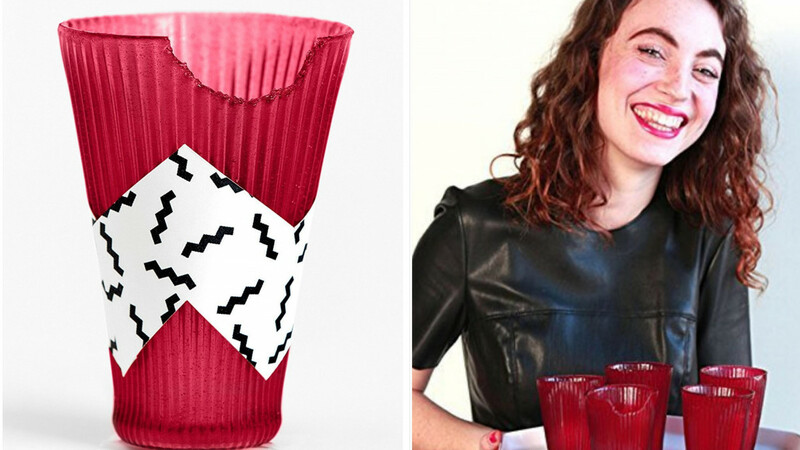 It will be great fun to go to a party where you are served your drink in these edible cups. They come in all kinds of flavors, such as tart flavor, lemon flavor or even olive flavor. When you have finished your drink, you don’t have to throw your cup away, you can just eat it! You can use these cups to serve different kinds of beverages, chilled or frozen drinks or desserts at parties or events. The cups are 100 percent non-gmo and they are all-natural and compostable. If there are any leftovers, you can home-compost them and return back to the soil in 60 days. The cups are made from agar-agar (seaweed), organic cane sugar, organic tapioca syrup and natural flavor extracts. To give color, fruit and vegetable juice are used. They are absolutely delicious. One edible cup has 140 calories with only 12 percent carbohydrates. It’s best to store cups in packaging at room temperature to ensure freshness. Imagine the look on your guests’ face when you start serving them drinks with these edible cups. If you tell them they can start eating the cups once they’ve finished their drink or dessert, they are going to be so surprised. Yet they will absolutely love it! 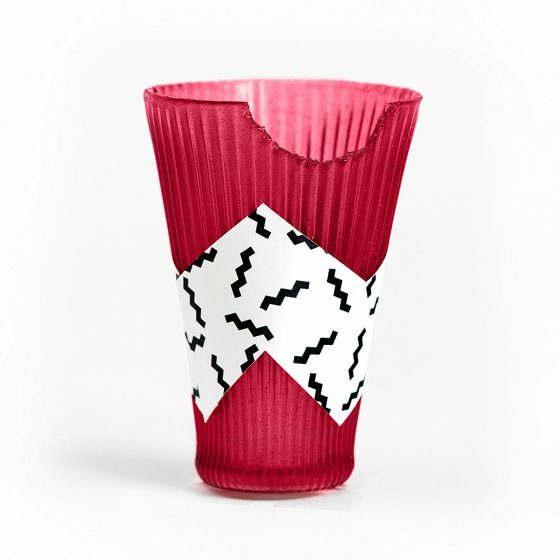 These cups are perfect for fruity cocktails, juices or just shaved ice. Every cup has the aroma of the color it carries. Like the tart cherry cup has the aroma from real cherries or the yellow cup from lemons or the green cup from olives. They are very chic, elegant and sophisticated. They are at the same practical and entirely environmentally-friendly.